Thursday night was sponsored by First Thursdays at the AGO. The theme was Music Inspired by Rheostatics and featured a band of musicians comprised of Paul Linklater (Guitar), Thom Gill (Guitar), Phil Millotson (Drums), Charles James (Bass), and a series of guest vocalists including Laura Barrett (The Hidden Cameras), Terra Lightfoot, Casey Mecija (Ohbijou), Mike O'Brien (Zeus), Chris Cummings, Sandro Perri, plus a special performance by Canadian folk legend Mary Margaret O'Hara. Sound for both shows is a bit crackly in places and lots of crowd noise. 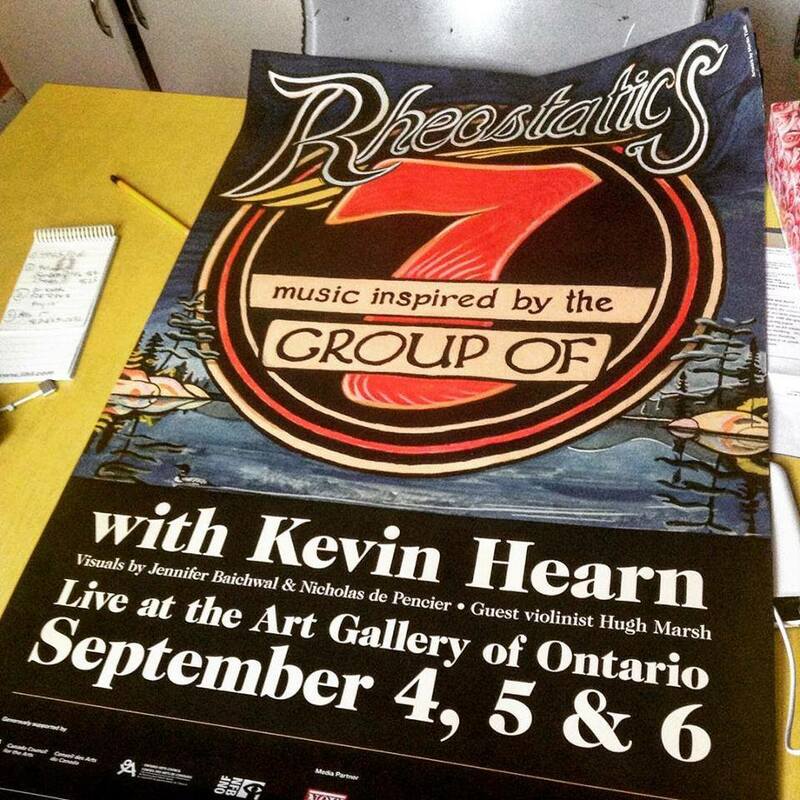 Following the Tribute band the Rheostatics surprised the crowd by taking the stage in a warm up show. Their set was comprised of parts of the GO7 show plus a few encores.